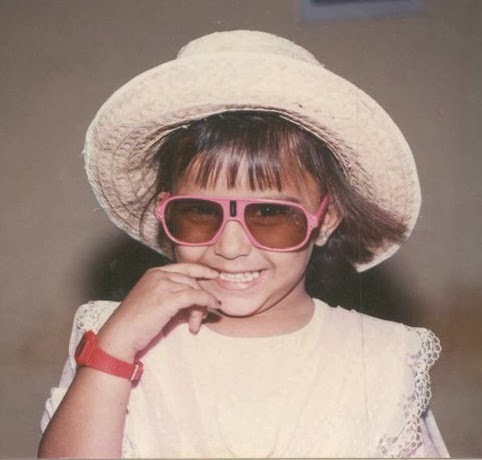 Life is beautiful: And I was a princess - memories from my childhood! And I was a princess - memories from my childhood! When three best friends are together Disney princesses are on their mind! We made the Godrej iron cupboard our board and pretended we were teachers. Divya used to say, "Keep quite, I'm having a headache...see this is my medicine." and then she would show a bottle of calcium tablets :) It was fun. The mud cake we made had a tag line, "Buy one piece and break one teeth, gaurantee." Gone are the days and all I have is memories! What were your best childhood memories? cute post! I too remember playing such games like teacher-teacher, ghar-ghar etc ...niceeee!